You're all set! 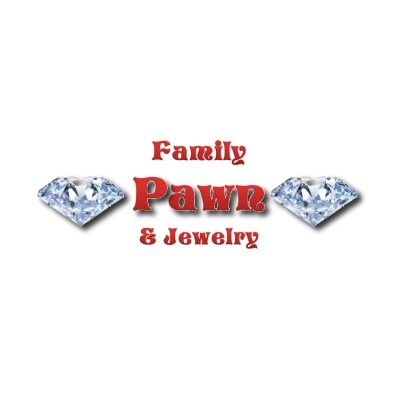 Confirm you want deals for Family Pawn & Jewelry in -zip-? Electronic Products, Gold & Jewels, Electronics, Musical Instruments, Tools, Game Systems, Even Vehicles, Cash Loans.